We propose as a technological partner to explore and deepen benefits from new technologies as Cloud Computing and new distributed development structures. Cloud Computing is a “paradigm shift” in the Virtualization goals, the practical development of the “service on demand” idea, adding a new abstraction level to the deployment and the upkeeping of an application. 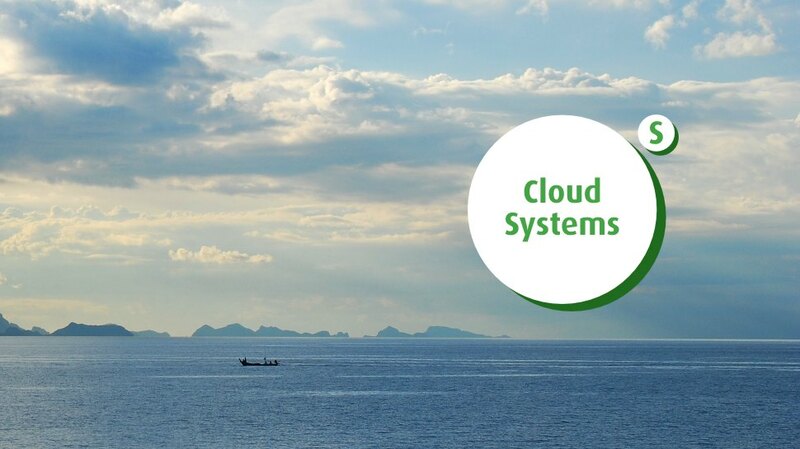 Cloud Computing introduces advantages as virtually infinite scalability, push far beyond on system redundancies and adds more facilities related to geo-localization, allowing better performances but in the meantime introducing considerable implications concerning privacy and data integrity. The role of SamuiWeb is helping to find the best balance in the factors described above, lowering threats and risks and making new technologies productive and profitable at their best. Our partnership with World Renowned IT Companies like Google and Amazon Web Services will ensure the quality and efficiency of the service we provide or suggest.